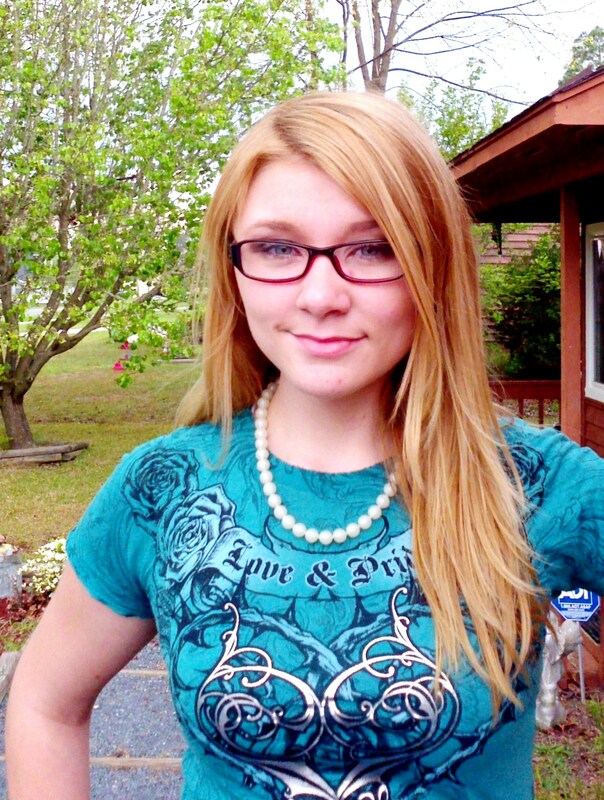 Ginger writes in today and tells us about her daughter Katie who she lost in 2012. We hope that Ginger can find peace and we thank you for sharing your story. Photo of Katie sent by Ginger. 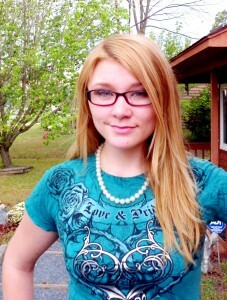 I lost my daughter Kati3 (that's how she spelled her name) June 21, 2012, she had just recently turned 20. She was killed in an accident while riding with a careless driver. She loved the beach and would have enjoyed knowing about the Kindred Spirit mailbox. She loved art and was attending college (2nd yr) to be an art teacher. She was very much a kindred spirit herself. Always doing things in her own creative way, never following the crowd. She also loved her old truck, Fancy, a 1983 Chevy, bought with her waitressing tips. Losing Kati3 has greatly impacted our family, especially her brother who is now himself 20. One always hopes to never outlive their child but to watch them grow and become the person they want to be. I'm positive Kati3 would love knowing that her story is in the Kindred box. I hope to one day soon take it there in person and really make it count.